'Avengers: Endgame' - (Spoiler Free) First Reactions to the Film! Tom Cruise & Henry Cavill Suit Up for 'Mission: Impossible - Fallout' Premiere in Paris! Posted in Tom Cruise & Henry Cavill Suit Up for 'Mission: Impossible - Fallout' Premiere in Paris! Renee Zellweger in Netflix's 'What/If' - First Look Photos! 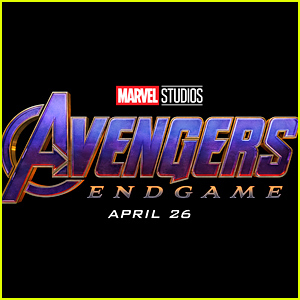 Is There an 'Avengers: Endgame' End Credits Scene?